Discover what animals you could find right here in Wascana Centre while you stroll through the park in the dark! 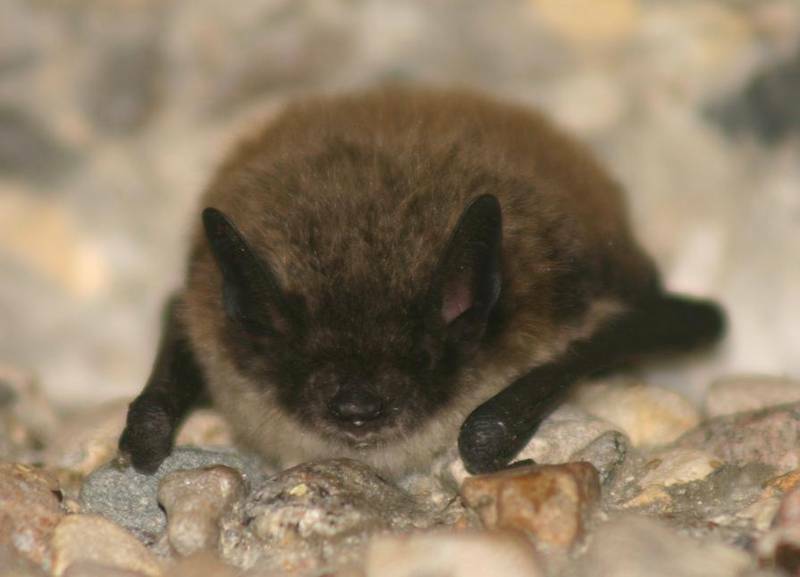 We will discuss owls, nighthawks, bats and frogs, and look closely as to how these animals can function in the dark. You might be surprised at how many animals call Wascana Centre home. We will discuss the reptiles, amphibians, birds and mammals that live in the marsh habitat right in the middle of our city. Did you know you can easily find Western Painted Turtles in the marsh during the summer? 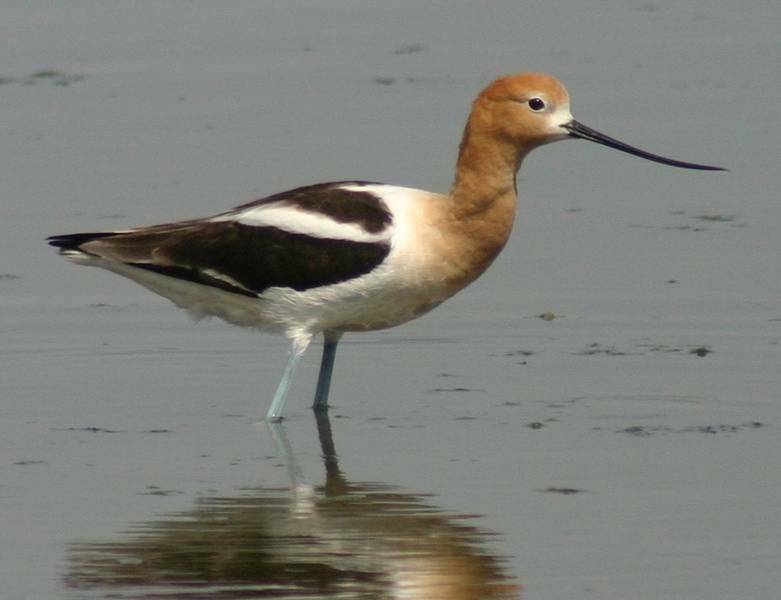 Did you know over 200 species of birds pass through the marsh each year? Learn this and more about how diverse the life of this area really is! What makes a wetland habitat so important? We will discuss the importance of wetlands to the environment and humans and how they function as well as what animals call a wetland home. Learn how banding birds can teach us so much about the feathered friends that live all around us. 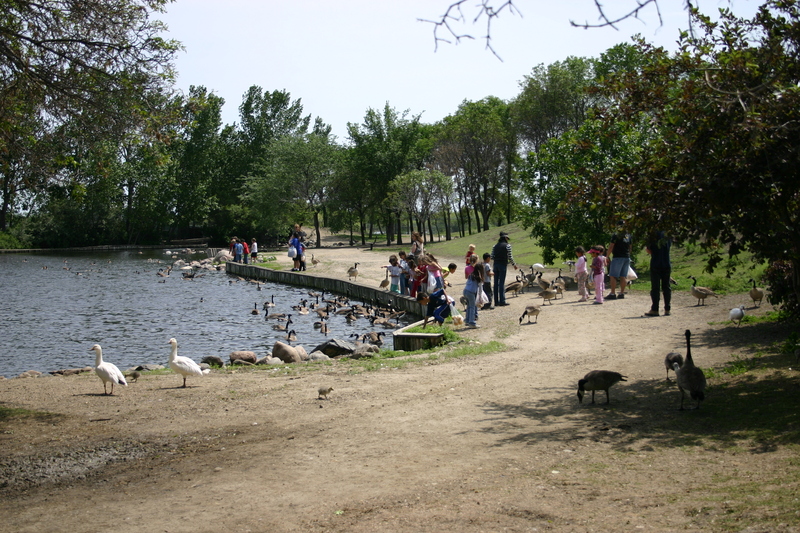 Each year important research is carried out by banding hundreds of birds in Wascana Centre. 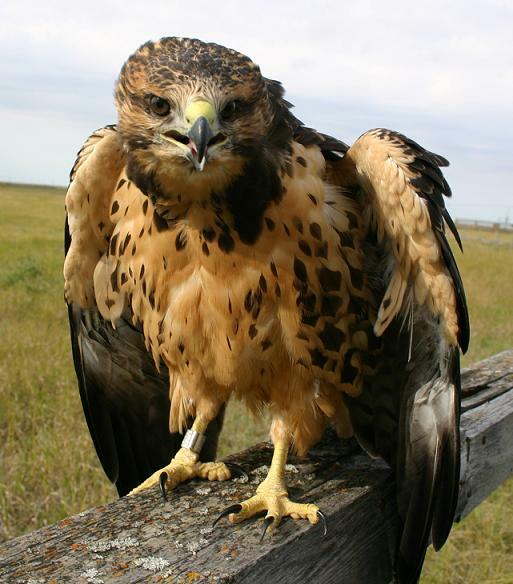 Learn about how birds are banded, why they are banded, and what we have learned so far! Discover what makes a turtle so unique! We will discuss the special adaptations that have allowed turtles to successfully survive in Wascana Lake. 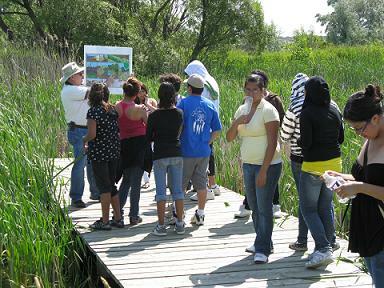 Meet our Park Ecologist at the Habitat Conservation Area to experience nature right in the middle of our city! 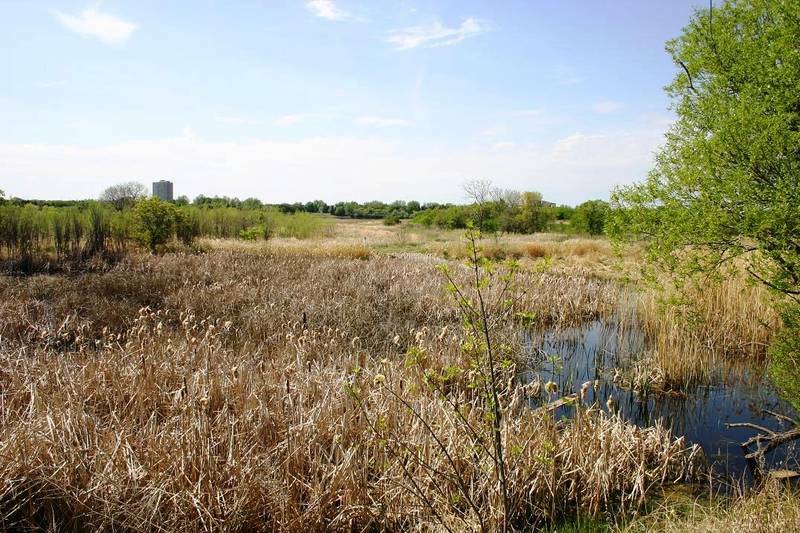 We will hike around the Habitat Conservation Area (HCA) and observe plants and wildlife that call Wascana Centre home. During the summer, we will likely see turtles, many species of birds, lots of native plants and perhaps a fox or even a snake! This tour offers students a chance to learn how to observe wildlife, identify plants and animals, and learn about the marsh ecosystem. Binoculars are provided. Students can search for life below the water. We will use containers to scoop bugs and other underwater life from the water and identify them. Pond dipping equipment will be provided and identification sheets will be on hand. This program is very popular with children! Meet our captive and injured waterfowl on this leisure walk around the Waterfowl Park Display Ponds. This tour offers students a chance to see waterfowl up close and discuss such topics as camouflage, incubation, eggs, baby birds and much more!